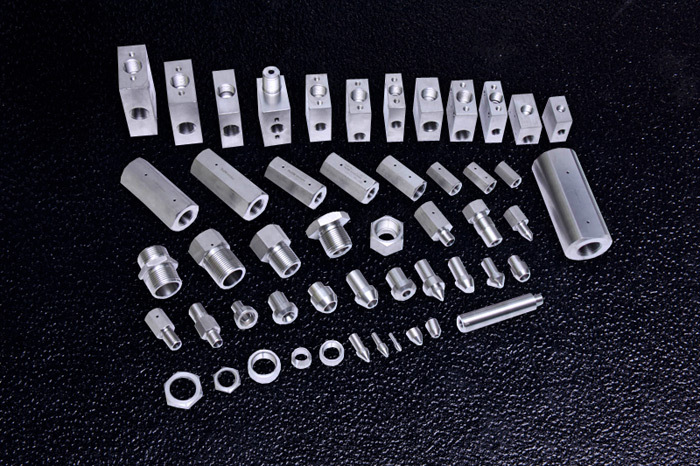 Precision CNC Milling Services - San Antonio, TX - Mentco, Inc.
Mentco is a trusted supplier of precision CNC milling services to an impressive customer base that touches many industries. 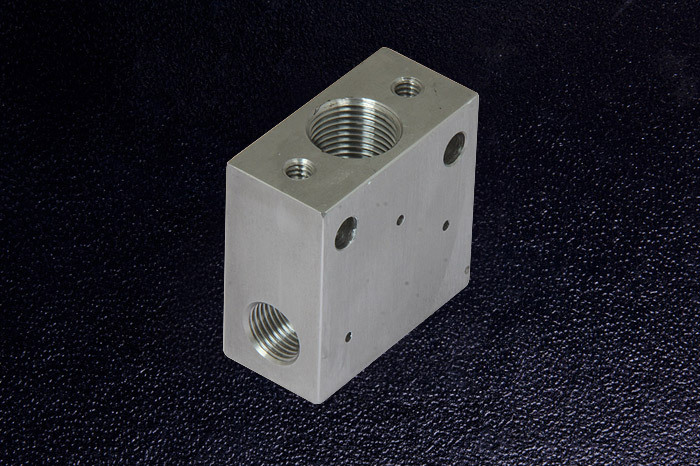 Our engineers have a deep understanding of the latest manufacturing technologies and design concepts, which they use to develop optimal processes for cost effectively milling tight tolerance components. 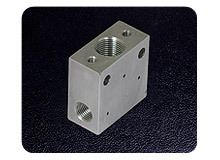 We operate an ISO certified machine shop in Mumbai, India, which allows us to deliver premium quality parts at a very aggressive price point. 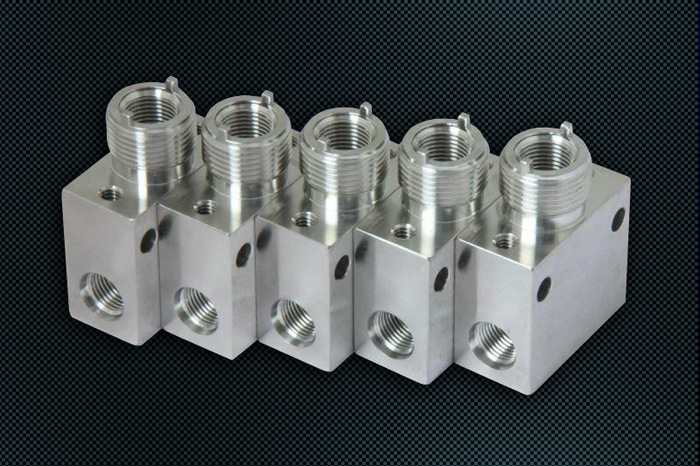 Multiple machining operations, both simple and complex, can be achieved from a single setup to reduce cycle times and speed production. 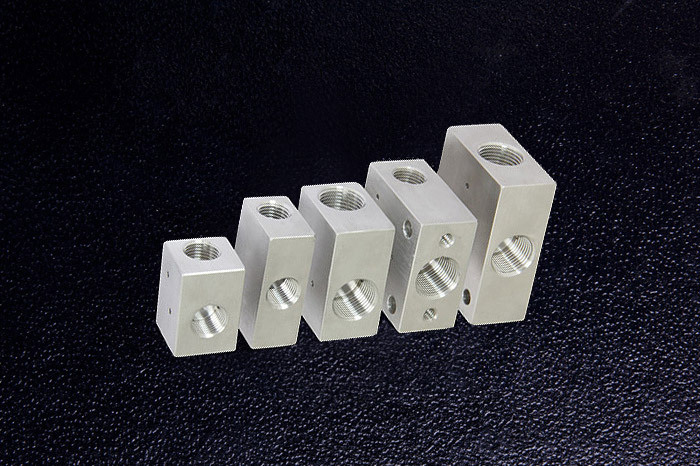 We are capable of working all types of standard and high-performance metals, sourced from reliable suppliers and accompanied by third party materials certifications. 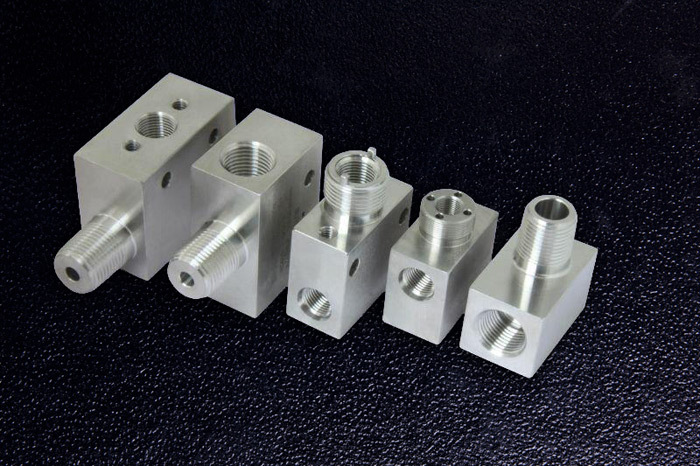 Highly trained quality engineers have the latest technology metrology equipment at their disposal to validate the integrity of our parts. With our warehouse in San Antonio, TX we can offer a turnkey solution so our customers can maximize inventory turns while minimizing inventory on hand and meet their shipping goals with Mentco’s technical and Kanban expertise. 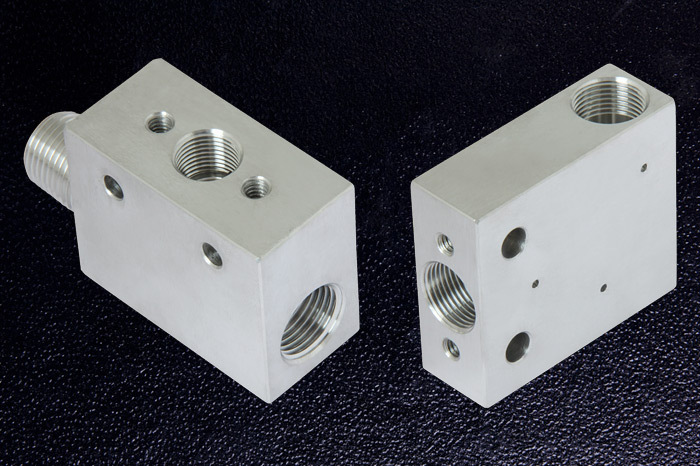 Bridging the gap between overseas sourcing and purchasing through a U.S. based manufacturer, our precision CNC milling services provide you with cost advantages that help you maintain a competitive edge without the sacrifice of quality or the threat of missed delivery deadlines. The customer service team in our San Antonio, Texas based headquarters is ready to respond rapidly to your every requirement. 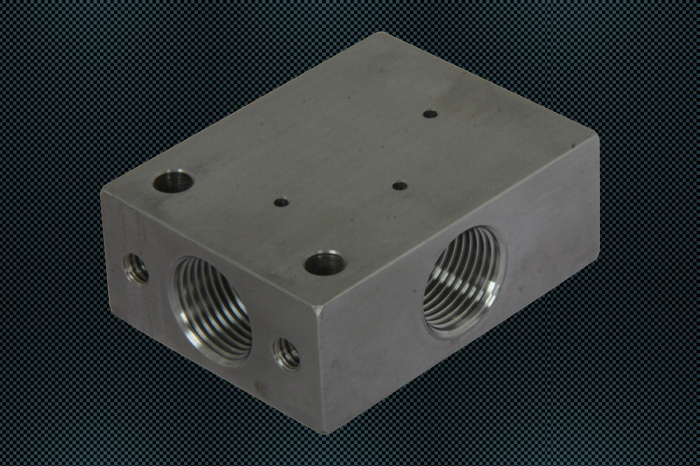 Contact us today to learn how our precision CNC milling services can benefit your next project.